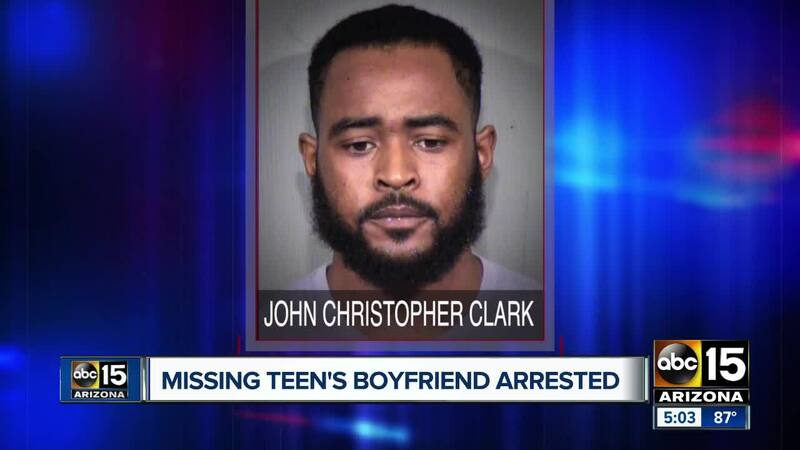 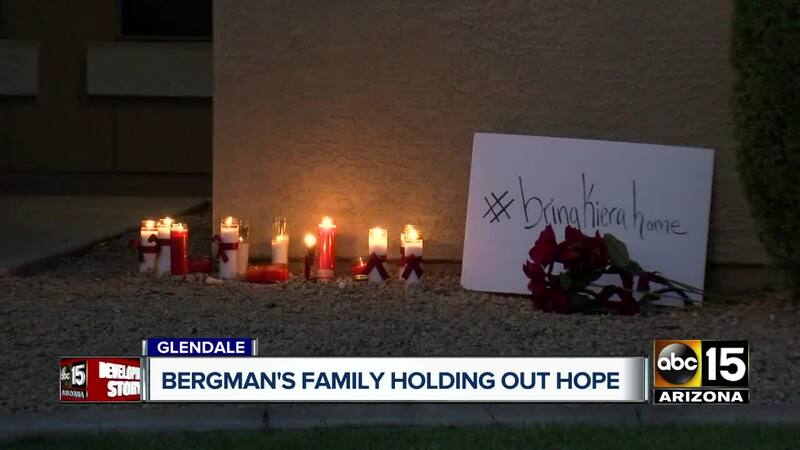 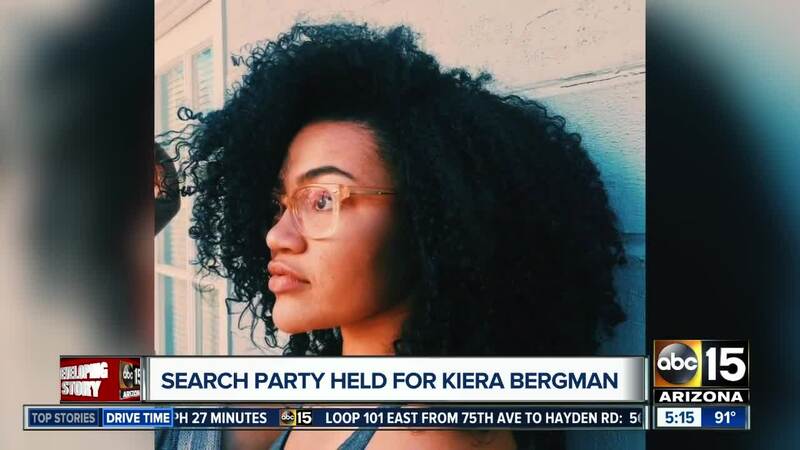 Missing 19-year-old Kiera Bergman has been located deceased in the West Valley. 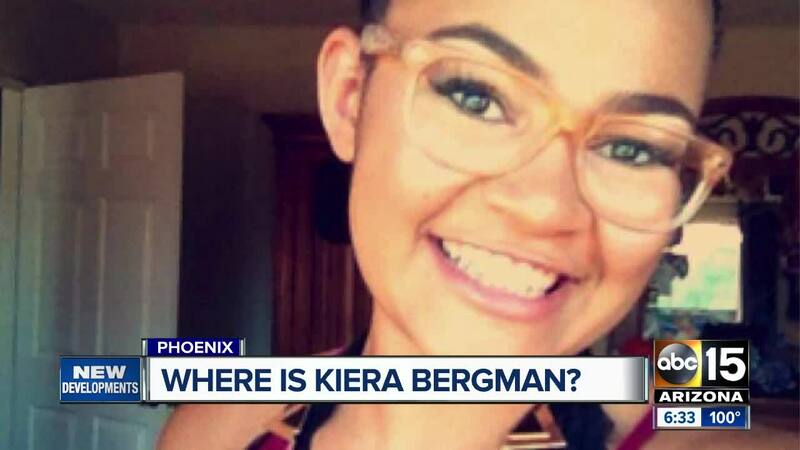 Phoenix police said Kiera’s body was located near State Route 85 and Hazen Road on Monday. 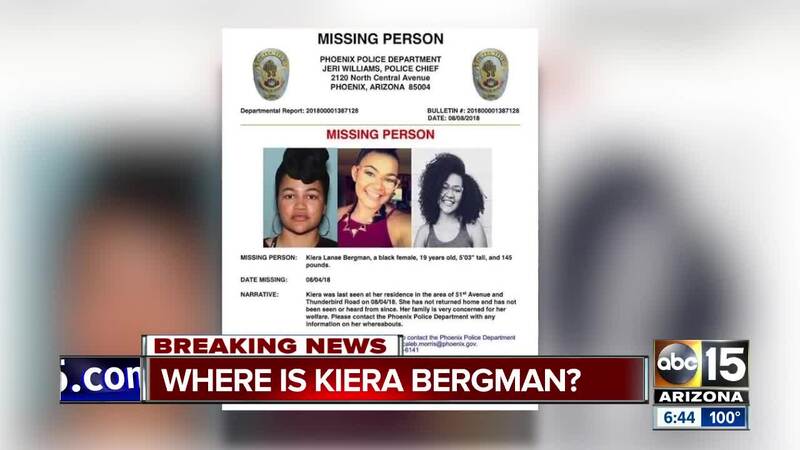 Bergman was last seen at her home near 51st Avenue and Thunderbird Road on Aug. 4.